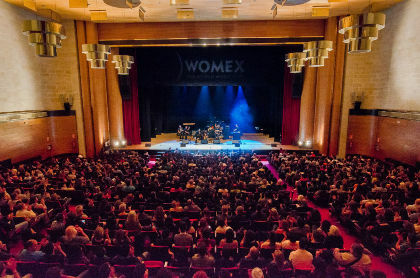 On Wednesday 22 October, WOMEX officially opened its 20th edition in Santiago de Compostela with an exclusive gala concert, 'Compostela - The Roots, The Way'. Delegates from all over the world were pouring into the Auditorio de Galicia in the Galician capital, with every seat snapped up fast. 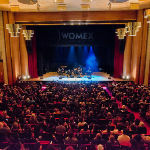 The special concert featured select Galician music with amazing artists from the Iberian peninsula and Canary Islands and explored the diversity of Galicia's musical influences.